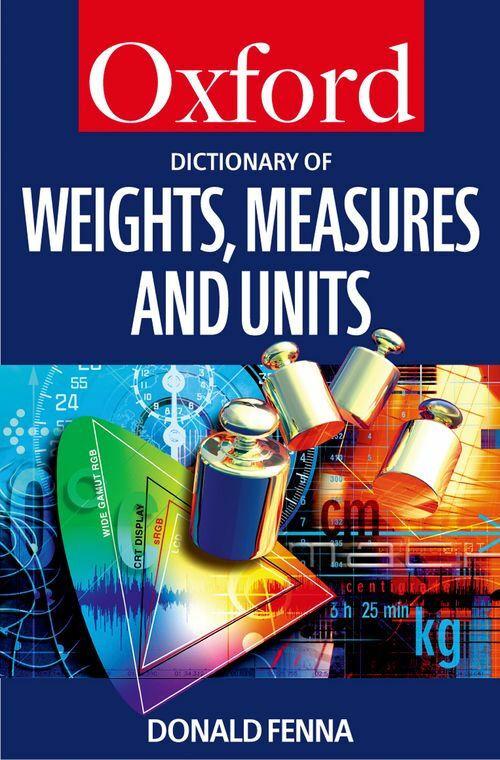 This comprehensive and authoritative dictionary provides clear definitions of units, prefixes, and styles of weights and measures within the Système International (SI), as well as traditional, and industry-specific units. It also includes general historical and scientific background, covering the development of the sequential definitions and sizing of units. This new reference work will prove invaluable to professional scientists, engineers, technicians as well as to students and the general user. After working as a research scientist at the Weapons Research Establishment for the Commonwealth of Australia, as a systems analyst for the Australian Department of Defence, and as the Assistant Director-General for the Australian telecommunications authority, Donald Fenna was made a Professor in the Faculty of Medicine at the University of Alberta. He has over 60 publications in learned journals and books covering mathematics, management, computing, and medicine, including Elsevier's Encyclopedic Dictionary of Measures.